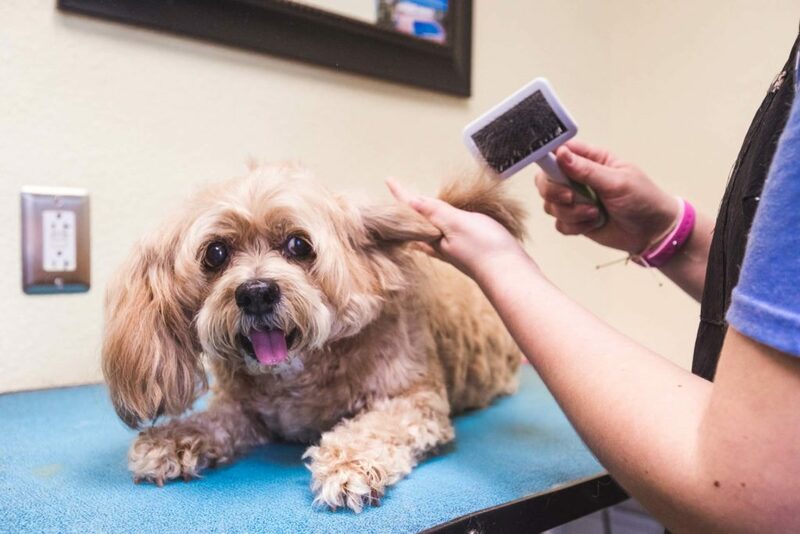 If you haven’t already, it’s a good idea to start your pet on a regular grooming schedule and maintain it throughout their life. 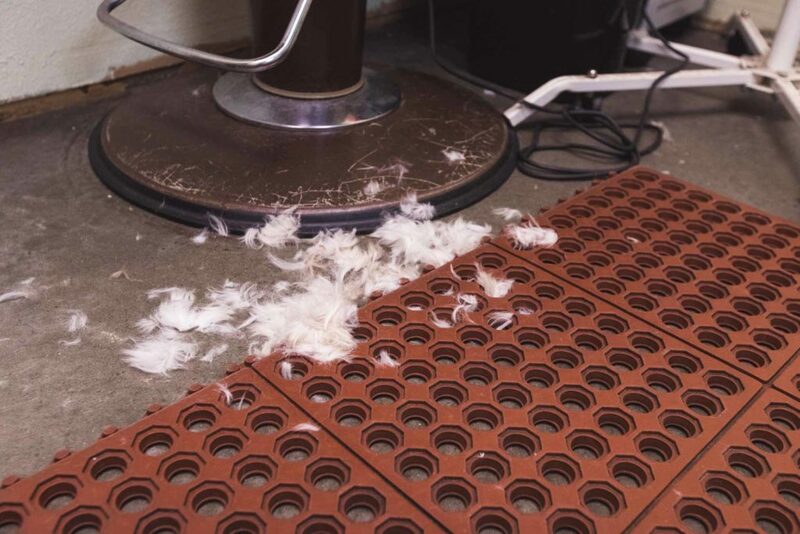 Good grooming is about more than keeping up your pet’s outer appearance. It’s also a way for you to become aware of potential health conditions. 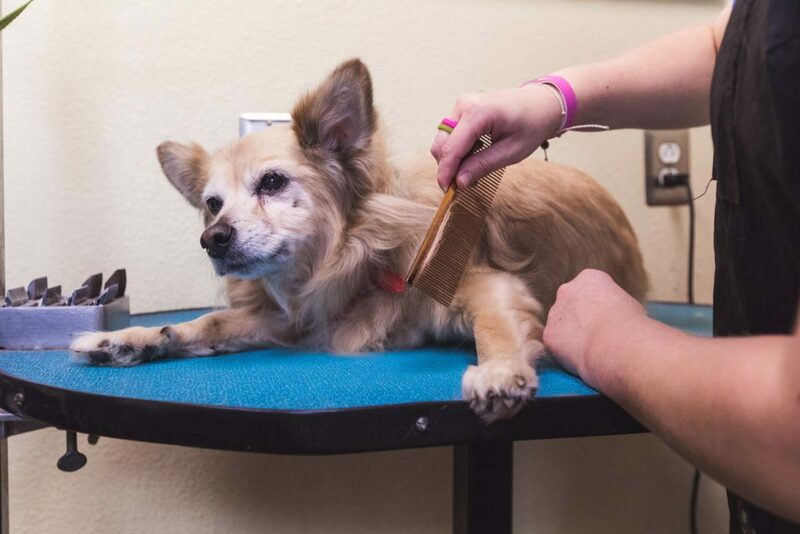 Regular grooming can help draw your attention to subtle changes in your pet’s coat, and it’s also beneficial in managing parasites such as fleas and ticks. If you’ve noticed any of these symptoms, or if your companion is just overdue for some pampering, call our office at 417-358-1300 to schedule a pet grooming appointment in Carthage today. 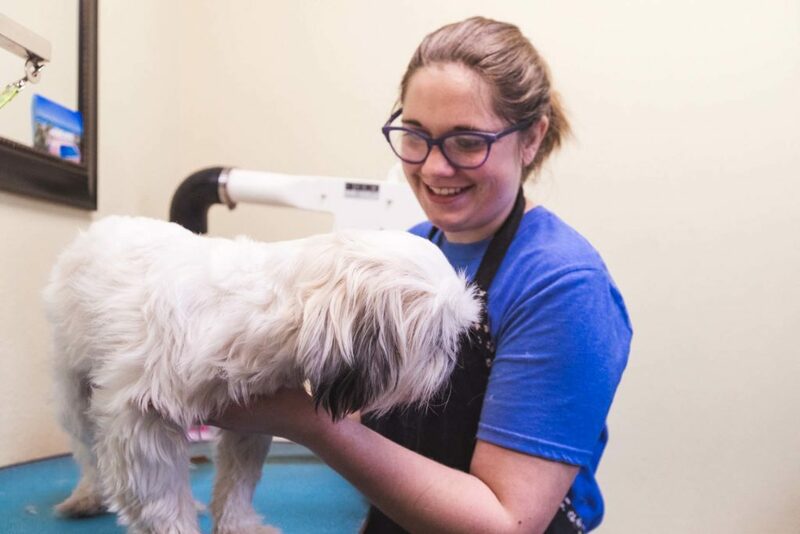 At Central Pet Care, our goal is to provide top-notch pet grooming services while ensuring every grooming experience is as pleasant as possible for your pet. We’ll take good care of him, providing a gentle, stress-free grooming experience that will keep him sitting pretty.